David Batker is a renowned expert in Ecological Economics and an acclaimed speaker, leader, educator, and advocate. Dave co-founded Earth Economics to improve investment locally and globally to secure ecological health, sustainable economies, and prosperity. His work has been quoted in over 300 newspaper, radio, and television stories. His projects span over 40 countries and 35 US states. David’s path-breaking studies show natural systems’ value for providing food, water, flood risk reduction, climate stabilization, recreation, and other benefits. His pragmatic work has been used to establish the value of watersheds for providing water, by FEMA to estimate the value of floodplains for flood risk reduction, and to establish funding mechanisms for maintaining natural capital. 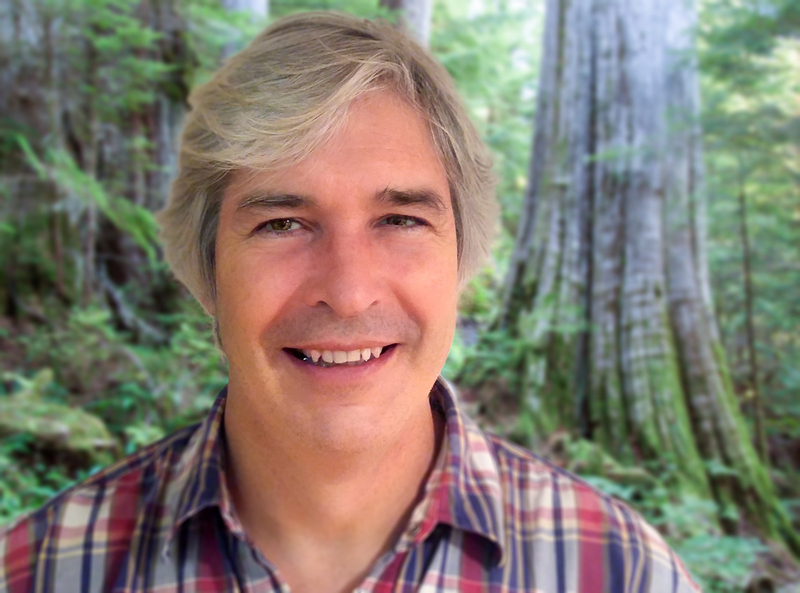 David is working with the Earth Economics team on a practical web-based tool to establish consistent values for nature’s benefits and new funding mechanisms for conservation. Joshua Farley is Associate Professor of Community Development & Applied Economics and Public Administration and a fellow at the Gund Institute for Ecological Economics at the University of Vermont. Josh earned a B.S. in biology from Grinnell College, a Masters in International Affairs from Columbia University, and a Ph.D. in Agricultural, Resource and Managerial Economics from Cornell University. He is a renowned ecological economist who works to integrate social, human, and natural capital. Josh continues to advance the field of ecological economics and foster the next generation of economists and community development professionals. Joshua also serves as a member of the Earth Economics Advisory Group. Joshua's board service began in 1997 with the initial establishment of Earth Economics. He served as Board Chair and in various support capacities for over 18 years and still serves in our Advisory Group. Trained as a planner, architect, and engineer, Joshua has focused most of his career on endeavors that shift investment towards greater societal resilience and sustainable business practices. He has over 25 years of executive-level experience with planning and technical consultancies. He has been engaged with natural capital economics and resilience projects in Colorado, New York, the Midwest, the Gulf Coast, and California. Joshua is CEO of Myoonet, Inc., which provides low-carbon-footprint data centers and network infrastructure to support next-generation internet services.